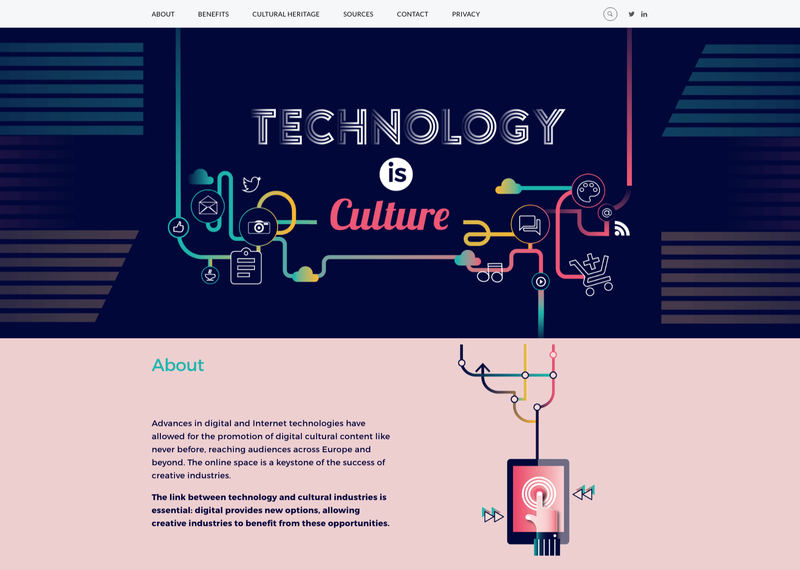 Technology is Culture is an initiative of EDiMA, the European trade association representing online platforms and other innovative tech companies. 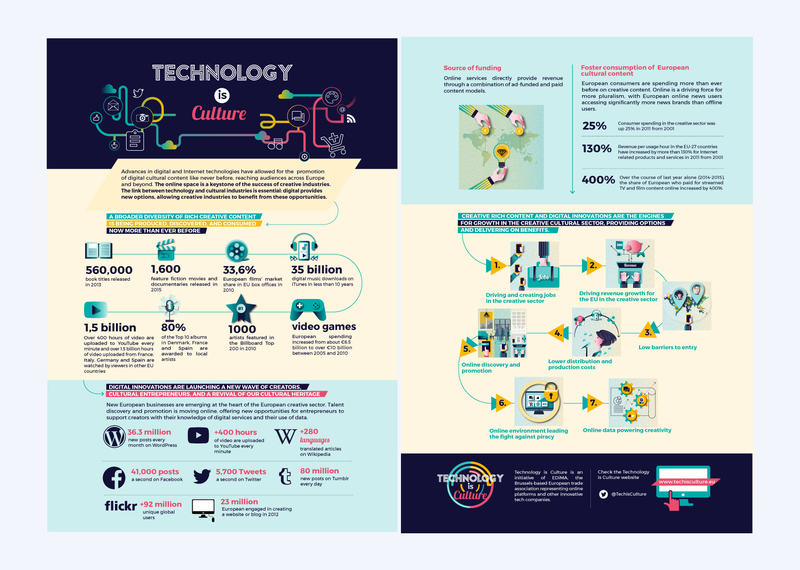 Digital cultural content is being produced, delivered and consumed now more than ever before. The online space plays a key role. 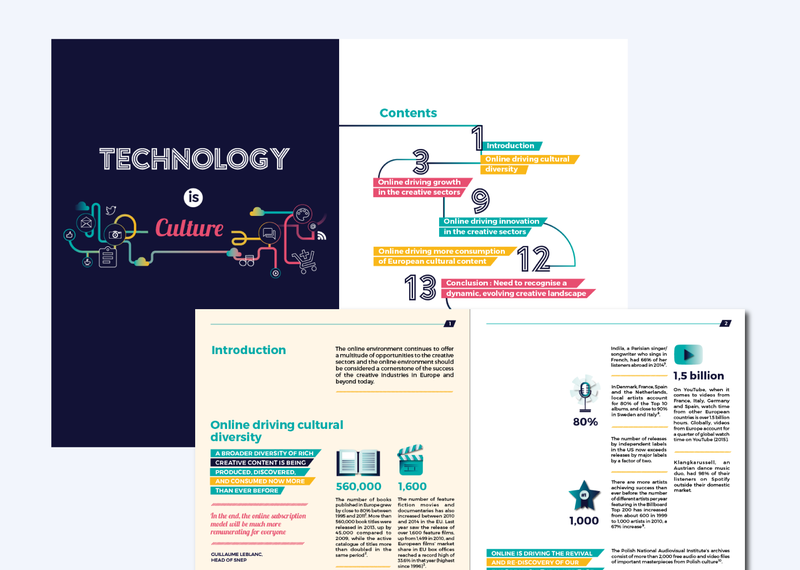 We were tasked with creating a campaign with the objective to show the link between technology and cultural industries. Starting from highly accurate European facts & data, we were able to put together a successful campaign and highlight the benefits of online intermediaries.